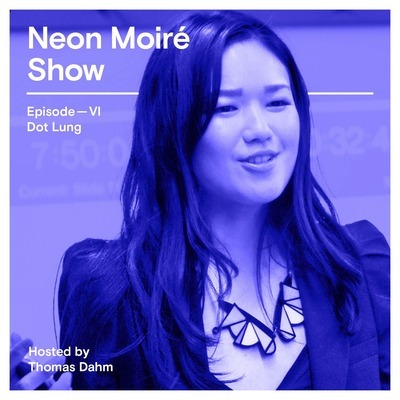 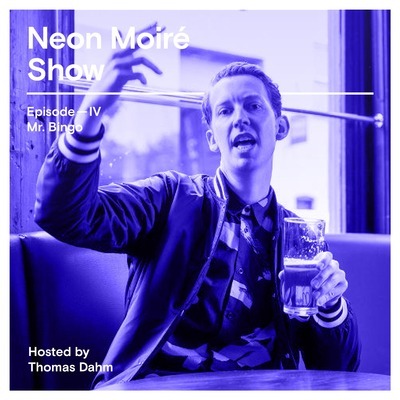 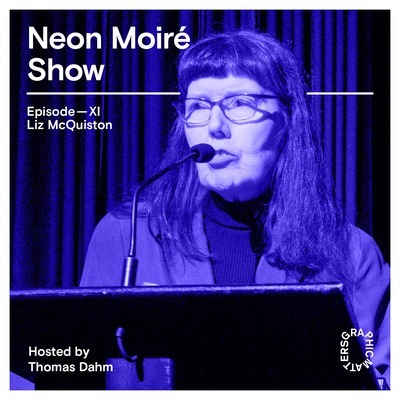 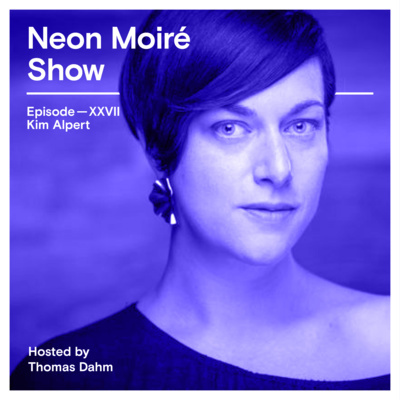 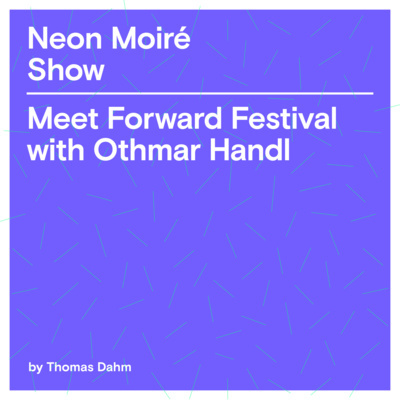 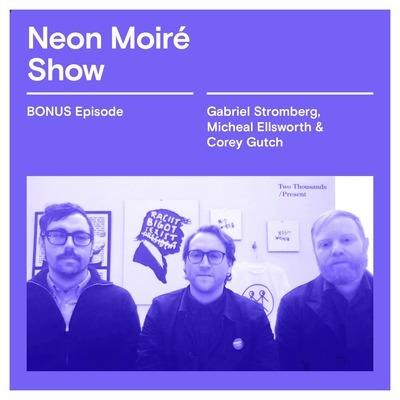 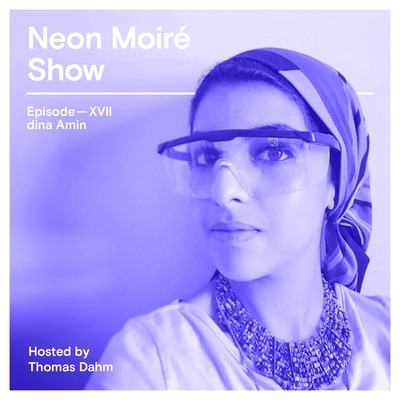 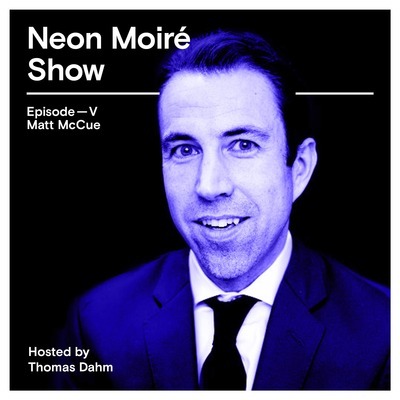 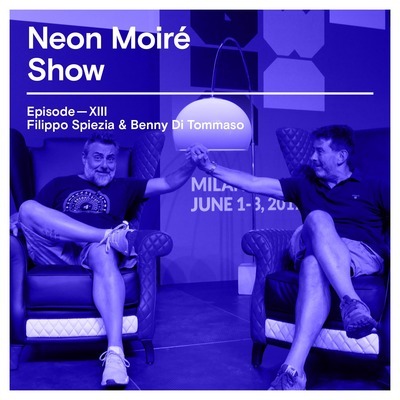 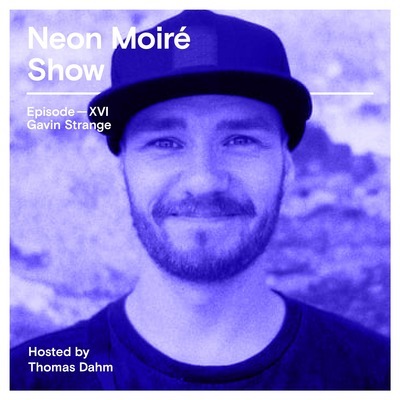 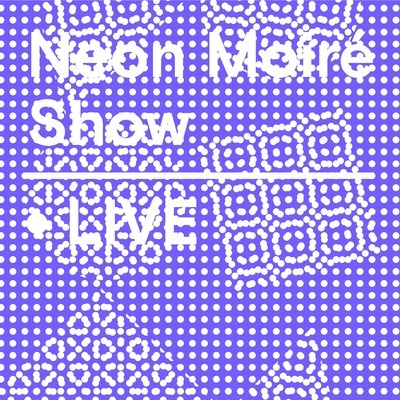 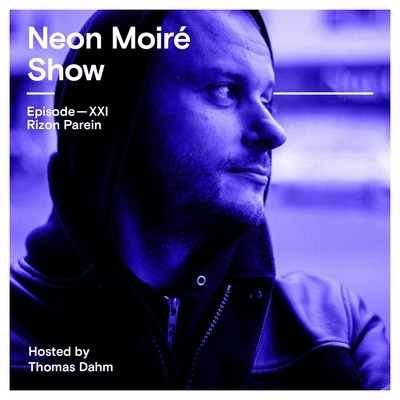 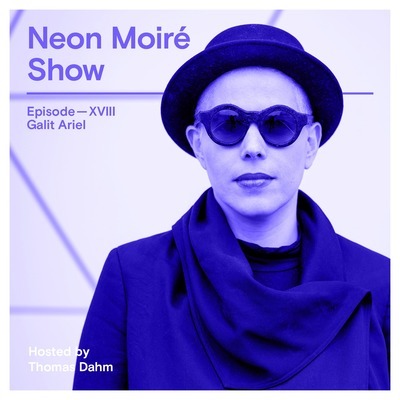 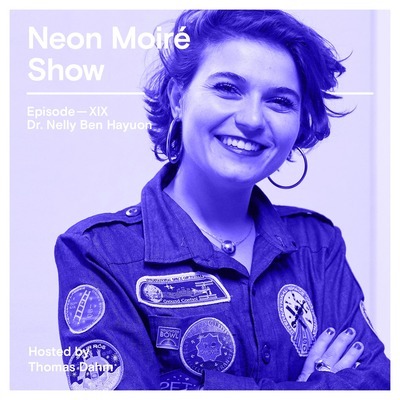 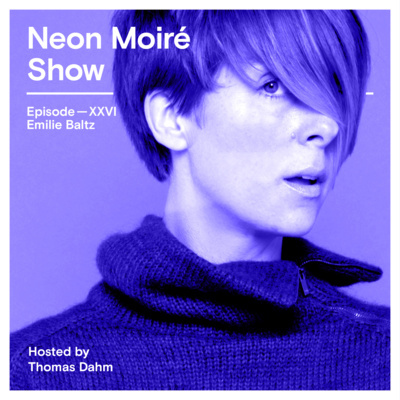 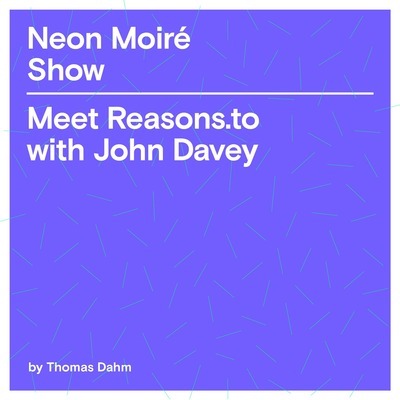 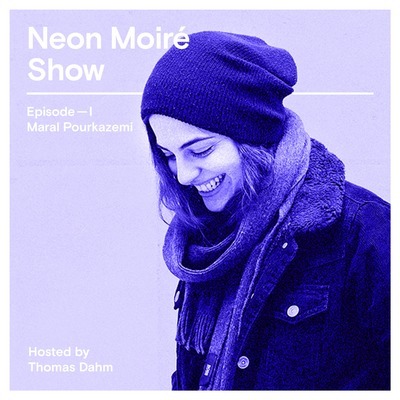 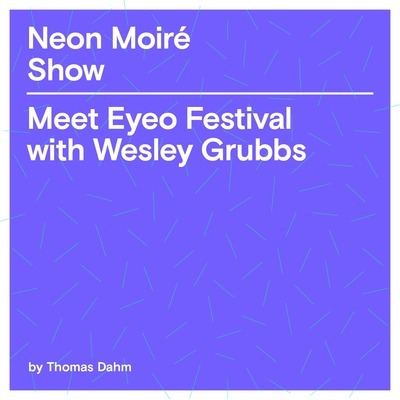 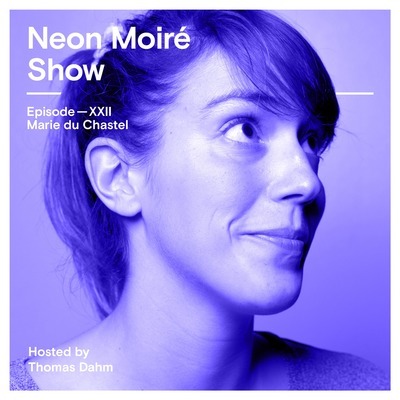 The Neon Moiré Show is the podcast of neonmoire.com, an online curated design conference calendar of the world's most interesting design conferences and events on our digitized world. 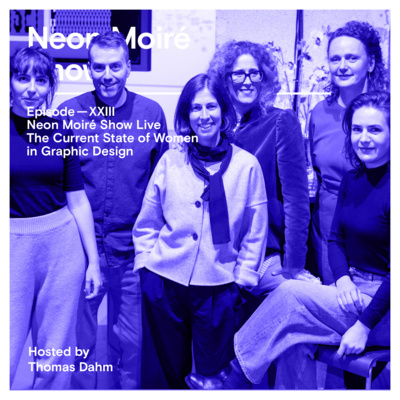 The agenda will focus on graphic, typography and interaction design conferences, not to forget design film festivals and an overview of the top design summer schools. 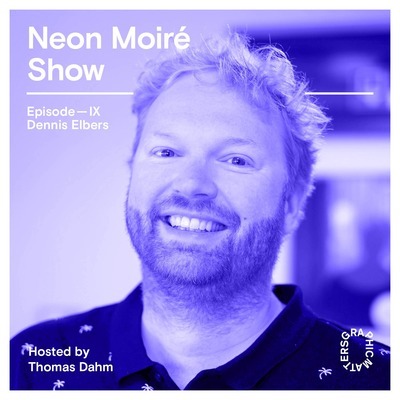 The show is hosted by Thomas Dahm. 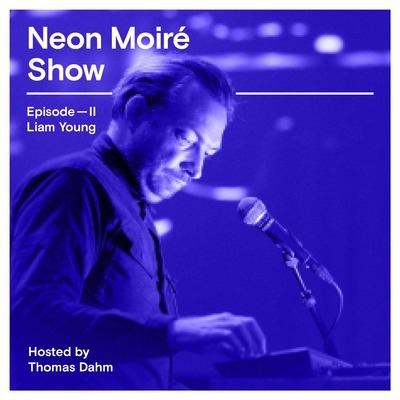 EP—III. 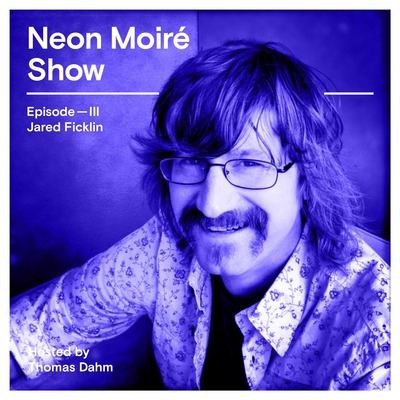 Jared Ficklin is partner and creative technologist at Argodesign, a product design firm in Austin, Texas. 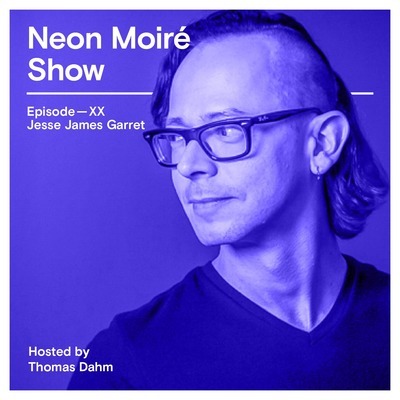 His whole life, Jared is playing on the intersection between humans and technology. 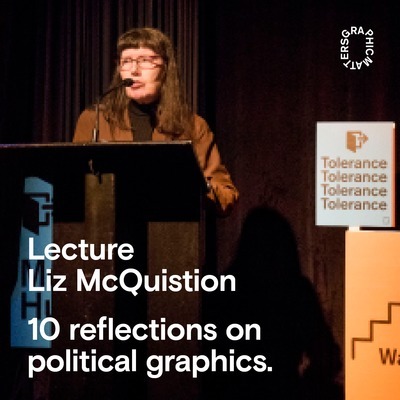 As a kid it started with his Atari 800. 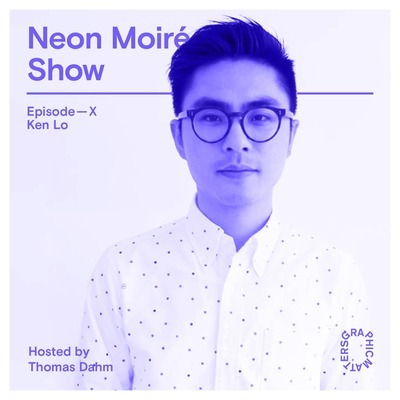 Now he is a (product) designer and a creative technologist, which means he is using the tools of code to design. 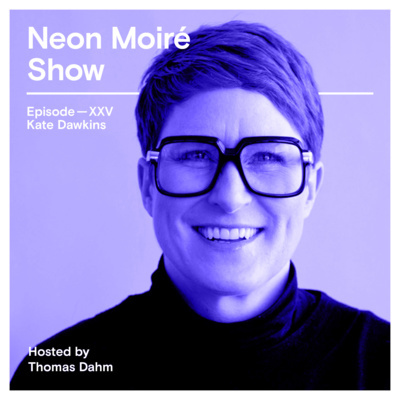 We talk about how Jared became a designer, how visible technology should be in the our daily life. 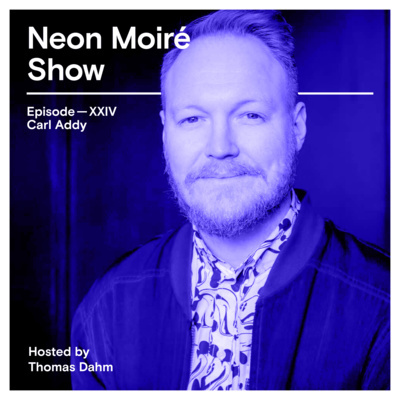 And he tells us about the power of organizing interactive parties at events like South by Southwest and Maker Faire Austin, where he currently directs the Think By Making party. 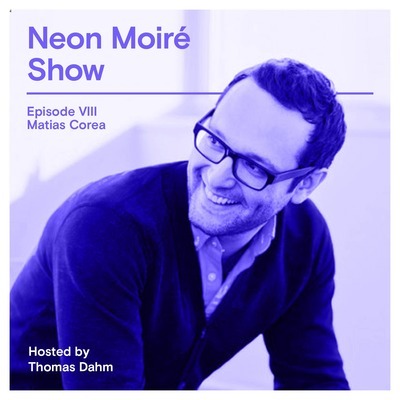 Jared shares what you can learn from following the his philosophy of “Think by making. 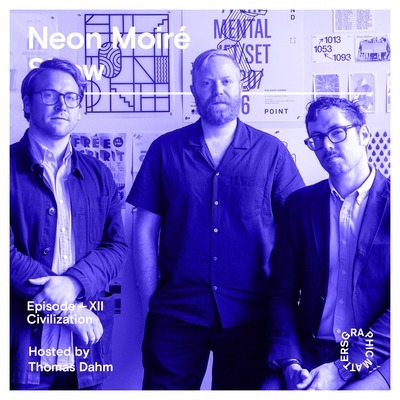 Deliver by demo” when developing an interactive product design and how it helps bringing products quickly to life and find the right experiences when applying innovative technologies. 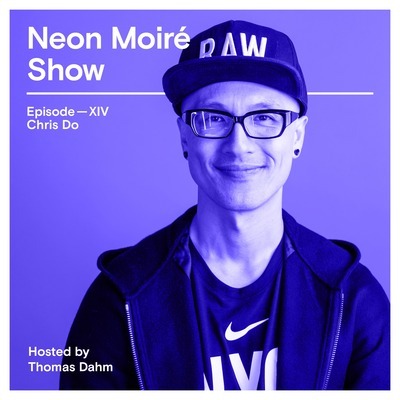 Links mentioned in this episode: Jared Ficklin - http://jaredficklin.com Argodesign - http://argodesign.com/ Clippy by Microsoft - https://en.wikipedia.org/wiki/Office_Assistant Nest Thermostat https://nest.com/ Jarvis / Iron Man - https://en.wikipedia.org/wiki/Edwin_Jarvis Interactive Light - http://www.argodesign.com/work/interactive-light.html Frog Design - https://www.frogdesign.com/ SXSW Interactive Festival Opening Party - https://www.youtube.com/watch?v=4-rdaxnYyeo Maker Faire - http://austin.makerfaire.com/ Think by Making party at Maker Faire - https://www.eventbrite.com/e/maker-faire-austin-think-by-making-party-benefitting-girls-who-code-tickets-33218389096 Girls Who Code - https://girlswhocode.com/ Ada Lovelace - https://en.wikipedia.org/wiki/Ada_Lovelace Joshua Noble - https://twitter.com/fctry2 Disney’s Magical Band - https://disneyworld.disney.go.com/faq/bands-cards/understanding-magic-band/ Ken Burns - https://en.wikipedia.org/wiki/Ken_Burns Neon 5 Movie: The Matrix trilogy (Trailer - https://www.youtube.com/watch?v=dQ8pk5TX5Ns) Documentary: Hands on the hart body (Trailer - https://www.youtube.com/watch?v=xzj-vb7Lj0A) Event: FITC http://FITC.ca and South by Southwest https://www.sxsw.com/ Food: Home slice pizza and Hatch Green Chile Miscellaneous: White Sands National Monument New Mexico - https://www.nps.gov/whsa/index.htm Special thanks to http://FITC.ca for setting up the interview. 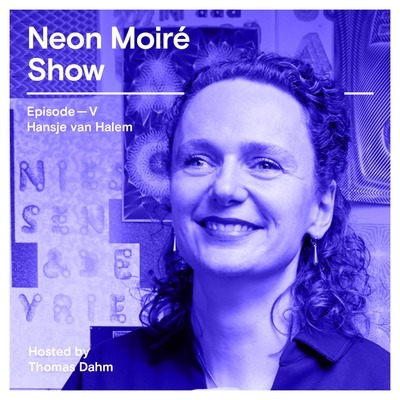 The interview is recorded during the 10th edition of FITC Amsterdam at Pakhuis De Zwijger, on the 20th and 21st of February 2017.